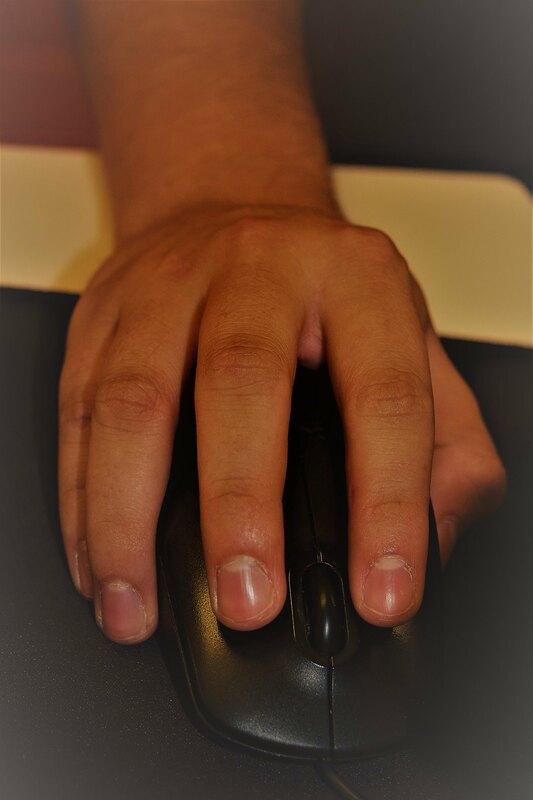 When you think of hands, naturally you think of holding a mouse. Thirty years ago that meant you were holding an actual animal. Since the mid-1980s, it has meant wrapping your hand around a plastic device with two buttons that make moving the computer cursor faster and more accurate. But even that device will soon go the way of the floppy drive. Touch pads and touch screens are making the mouse outdated. But no matter what pointing device you use, you will always need your hand to do it.